We service glass garage doors in White Rock, British Columbia. 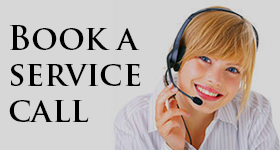 You can call us to repair their problems, replace their parts, and handle opener trouble. But our company also installs & sells them. When you trust our installation service, we also offer a wide range of options between the best glass doors found on the market today. With your safety and convenience in mind, our team at Garage Door Repair White Rock always recommends the best solution and provides expert service. Call us no matter what you need. Glass garage doors vary. They come out in different styles, sizes, and designs. Our company can offer you all sorts of choices. Want a door with milk glass? Would you prefer a clear glass panel? Need to invest in a door &electric operator? Want a glass door with an aluminum frame? Let us help you with your choices. Not only do we install the new glass garage door in White Rock, but also make sure your requests are all covered. And it’s not all a matter of aesthetics. Our staff is making an effort to suggest solutions to ensure your door will be strong, weather resistant, and powerful. So we install the right door along with its parts and opener. Whether you want a rollup door or sectional doors, rest assured that our techs are experts in their installation. 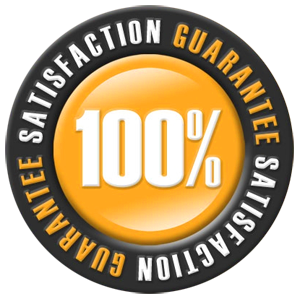 We are accurate and make sure both the door and opener are set right. You can always reach out to us when you need local glass garage door service. Ask our help whether you’ve got opener, cable, panel, or spring problems. Contact us if you want troubleshooting, clicker programming, or tracks replacement. We can upgrade the door by installing a new opener, replace broken parts, and take care of panel damage. 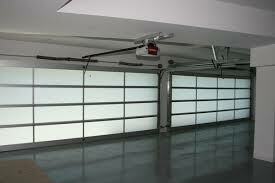 Always feel free to get in contact with our company when you want White Rock glass garage doors service. 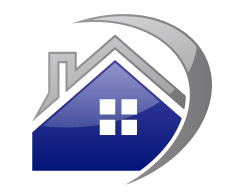 No matter what your concerns and needs are, we are here to cover them professionally and at a price you can afford. Call us.